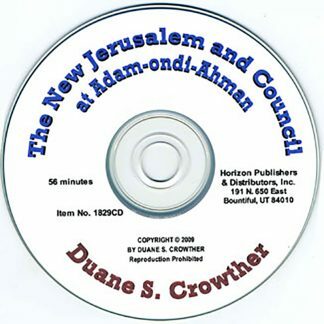 The New Jerusalem and the Council at Adam-ondi-Ahman is a well-documented overview of the saints’ future return to Missouri to establish the long-anticipated New Jerusalem. The author shows that the city will be established in a period of international anarchy following a third world war. 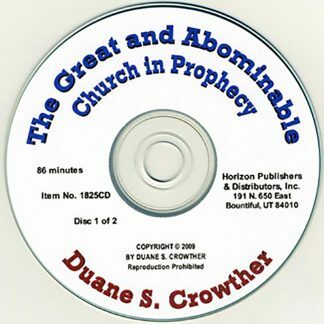 He tells of the Savior’s appearance in the New Jerusalem temple, the conversion of the Lamanites, and the return of the Ten Tribes of Israel. 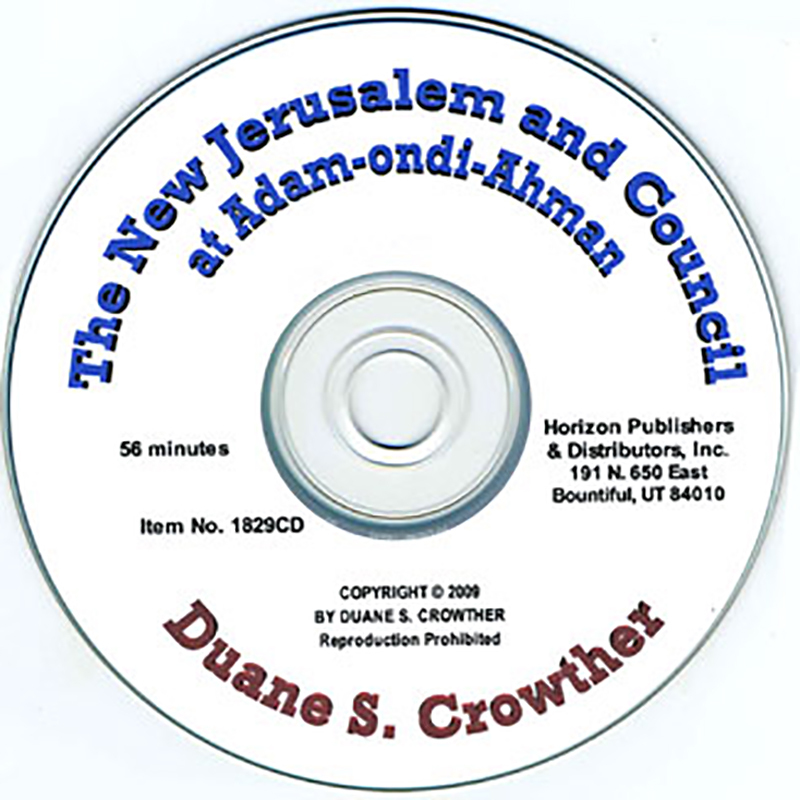 Prophecies from the Doctrine & Covenants reveal that the city will be a place of refuge for the saints as a fourth world war breaks out, observing that the New Jerusalem saints “shall be the only people that shall not be at war one with another.” The message of the prophetic scriptures extends to the end of the millennium when the new and old Jerusalem cities will be used to convey the saints from the present earth to a new, celestialized earth. 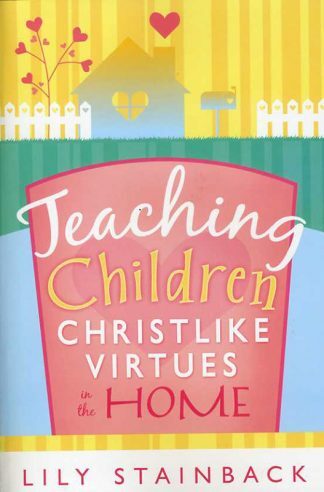 The author also cites visions and discourses of LDS leaders who add other insights concerning the new city and the lifestyle of those who will dwell there. The New Jerusalem and Council at Adam-ondi-Ahman then moves to another significant last-days event: the Council at Adam-ondi-Ahman, to be presided over by Adam, the Ancient of Days. At that huge gathering, to be attended both by living members and prophets and leaders from past dispensations, priesthood organization will be correlated throughout the dispensations of time. It is prophesied that the Savior will appear during the gathering and will be given power, glory and dominion. A hundred million people, from both sides of the veil, are prophesied to be in attendance at this great council.